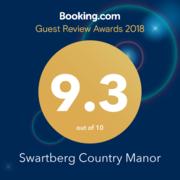 Swartberg Country Manor is getting ready to kick-off 2018 on the right note – with great music, food and wine! Make sure to get your ticket, before it’s too late, to join Jak de Priester for a sensational music event under the trees, at the foot of the Swartberg Mountain Range in the Cango Valley. 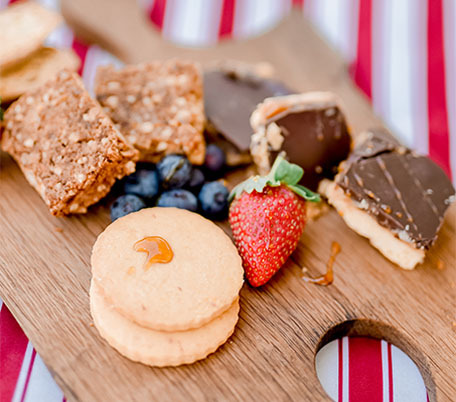 Come and enjoy amazing local food stalls, as well as picnic baskets and local wine, gin and beer tastings. Tickets are limited for this opportunity to spend a fun-filled and intimate day with Jak de Priester and his family in this breathtakingly beautiful setting. So bring along your family, loved ones and neighbours and join us for authentic countryside festivities and hospitality!